All of the Directors, executive and staff of Sire Custodians Ltd have significant thoroughbred industry expertise. John Francis Coughlan, B Ec., Dip. Rural Acc., FCA., FCPA. Chairman (Non-Executive). John has held various Management and Regulatory positions within the Australian Thoroughbred, Harness and Greyhound Industries, including Chief Executive - Queensland Principal Club, Chief Executive - Greyhound and Harness Racing Regulatory Authority, Chief Financial Executive - Australian Jockey Club, Finance Manager – Sydney Turf Club. 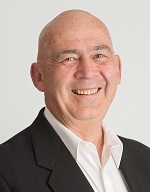 He is, currently, Chairman, Finance, Operations and Risk Management, Odyssey House and a former Chairman of Odyssey House, Australian Physie and Dance Association Pty Ltd, NSW State Congress of CPA's and Finance Committee, Trustees of the Sisters of Mercy. 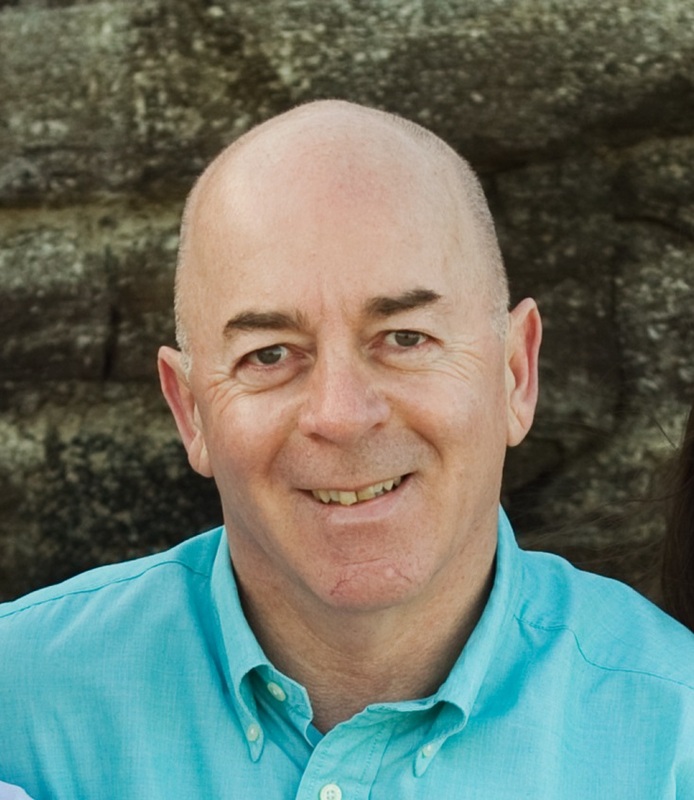 Niall has over 40 years’ experience working in various positions in the thoroughbred industry in Australia and internationally. Niall is currently a Director of Sire Custodians Ltd and Highclere Thoroughbred Racing (Australia) Ltd and operates his own IT Company with a thoroughbred industry focus. Niall is the Authorised Representative for Xcira in Australia. The Global Leader in Live & Timed Auction Technologies. Niall’s achievements in IT relating to the thoroughbred industry include co-founding Streaming Media Australia, which was the first company outside of the USA to broadcast live on the internet a thoroughbred horse auction sale (at the Gold Coast Magic Millions) and conducting the world’s first online auction of unborn thoroughbred foals. 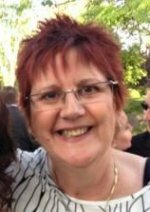 Linda is Manager, IT and Advisory at Sire Custodians Ltd. She has 18 years experience managing and operating the IT systems which support the operations of Sire Custodians Ltd and Macquarie Legal Practice, including managing and maintaining all administration and record keeping functions of Sire Custodians Ltd and its Horse Racing and Stallion Schemes under management, owner communications and efficient reporting to approximately 800 individual owners of 1800 shares in 30 stallion syndicates in accordance with compliance requirements. Anthony (Tony) Brian Fleiter B Ec., LLB. 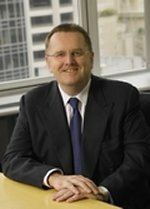 Tony is the principal of Macquarie Legal Practice, a boutique law firm that specialises in acting for private clients and small to medium enterprises. Tony has 30 years’ experience in the provision of legal, consultancy and compliance services to participants in the Australian thoroughbred industry and has a unique level of practical work experience within the industry. Tony was General Manager of Dalgety Bloodstock International from 1984 to 1993, during which period he was responsible for the conduct of all auction sales at its Oaklands Junction sales complex (now owned and operated by William Inglis and Son Ltd), and for 3 years from 1990 to 1992 inclusive, was also responsible (as selling agent) for the Gold Coast Magic Millions Yearlings Sales. He has travelled extensively and is familiar with the thoroughbred industry throughout Australia, Japan, United Kingdom, Ireland, USA, South Africa, Malaysia, Singapore, Hong Kong and New Zealand. Tony has made numerous presentations to industry forums, including to Members of the Victoria Racing Club, Hong Kong Jockey Club and International Breeders Convention. Tony has also conducted seminars and is the author of various papers on the regulatory regime governing the syndication of thoroughbred stallions and racehorses. 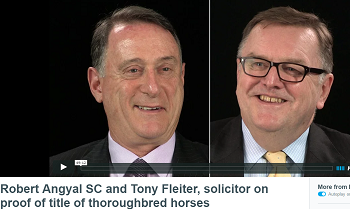 Robert Angyal SC and Tony Fleiter, solicitor on proof of title of thoroughbred horses. This is an entertaining examination of proof of title of thoroughbred horses by two of the country’s leading lawyers on the subject.